The Express Travel Group (ETG), is a proudly Australian owned and operated travel company headquartered in Melbourne, and with offices in Sydney, Brisbane, Adelaide and Perth. 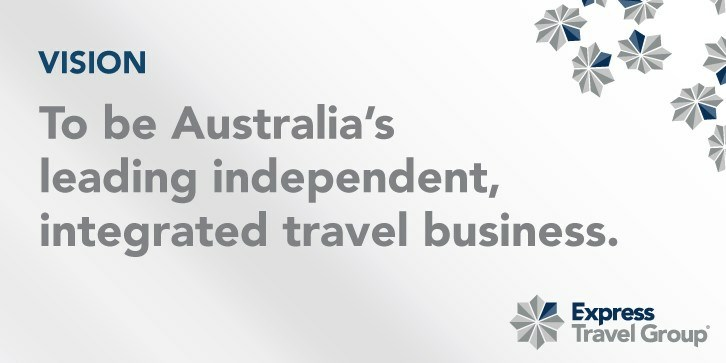 Since 1983, the Company has developed into one of the most respected travel groups in the country, representing the largest group of independent travel agencies in Australia. These agencies are members of the Company's agency groups, the Select Travel Group, the Independent Travel Group and italktravel retail franchise network. 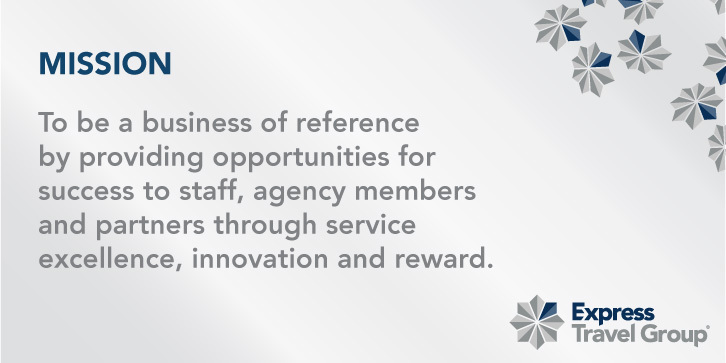 We are proud IATA agents, AFTA members and ATAS accredited. Are you looking for a dynamic, customised partnership model that allows you to create your own membership based your business needs?